If you’ve heard about quantum computers, you might get the itch to start working on something in the field. What is quantum computing? How do you get started? Full disclosure: I’m not an expert in the field. 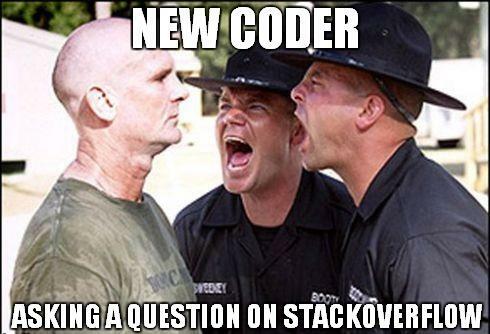 I’m just a regular (self-taught) coder. I compiled this tutorial because I was interested in exploring quantum computing. 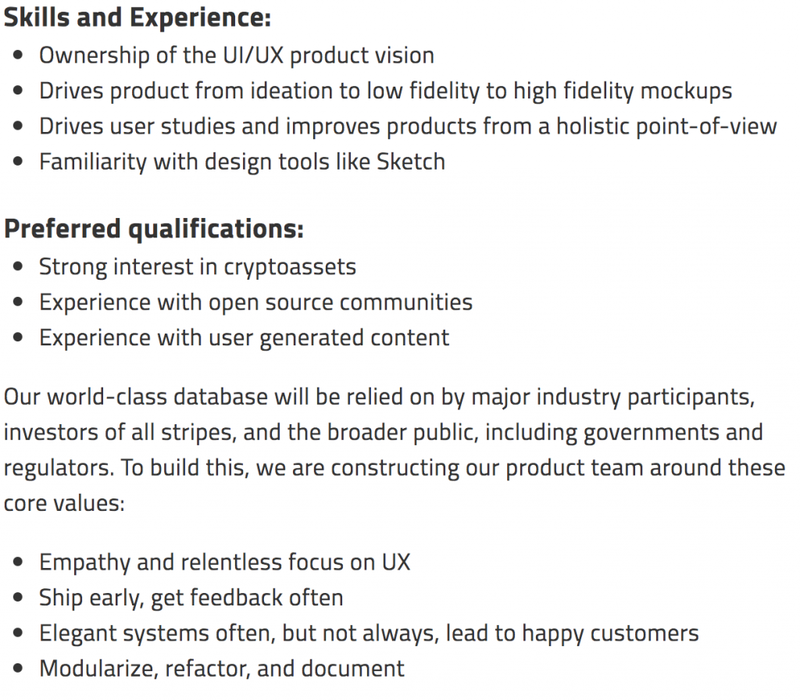 The goal was to define the use cases that made it stand out from classical computing. I also didn’t want to dive too deep into the quantum physics part. Many of the explanations below will be basic, and assume that you have little context in quantum computing. Unlike classical computing, quantum computing uses quantum phenomena that intersect with mechanical properties, such as superposition and entanglement. Binary code stores data in either a definite 0 or definite 1 state. Quantum computing uses qubits: bits of data that can coherently rest in a combination of 0 or 1 state probabilities. A qubit can theoretically hold more data than a classical bit. Unfortunately, it is impractical to store a large amount of information in a qubit due to how measurement disturbs a quantum system. To get any further, we have to define three concepts. Quantum superposition: Quantum superposition allows quantum bits (qubits) to coherently hold together many states of data until the data is decomposed. A piece of data can coherently be in two states before it is measured as one. The most well-known example of this is Schrödinger’s cat. A which posits that a cat might be simultaneously alive or dead in a sealed box based on the probability that a poison might be leaked inside. Only once the observer lifts the sealed box is the final state of the cat revealed. Quantum superposition works metaphorically the same way. Quantum superposition is what allows quantum computing to be extraordinary. The ability to superimpose extraordinary amounts of data allows for much faster calculations than can be done in classical computing. Mathematically speaking, quantum superposition allow qubits to be linear combinations of different quantum states rather than fixed, mutually exclusive categories. This is what allows for a qubit to store more classical information than the strictly binary classical bit. Quantum entanglement: Entanglement refers to the correlation between different quantum-level molecules. If one entangled molecule has a clockwise spin, another entangled one might have a counter-clockwise spin, no matter the distance between them. This happens with large molecules and even some small diamonds. Entanglement means you have to read a whole system of data rather than individual data points. The “information” contained in entangled quantum data includes how the entire system is structured. You cannot isolate information from individual molecules or parts. This is the beginning of the constraint of quantum computing. Quantum states can capture more data, but you have to capture the entire entangled system to do something useful with it. Recent scientific advances in maintaining the lifetime of quantum entanglement have helped push quantum computing further. Quantum decoherence: Decoherence is the bogey-man of quantum computing. Whenever quantum states are exposed to an observer they start decomposing, meaning information gets lost as time goes on. Quantum decoherence is a major bottleneck to quantum computing at scale. TLDR (too long didn’t read): Quantum computers are amazing because they can collapse a lot of data into quantum states rather than just the old “0,1” of physical binary code. You can make simultaneous calculations orders of magnitude above what you can do with your regular computer. Yet, you have to deal with the messy problem of entangled quantum molecules. You have to read the state of the whole system rather than its individual components. And you have to do all that before the state of the system loses coherence with the passage of time. What can that extraordinary quantum computational power allow you to do beyond classical computing if you’re able to capture the data in a coherent manner? Here are some examples. Perhaps the most well-known example of quantum computing is D-Wave. One common misconception is that D-Wave is building full quantum computers. They’re really building quantum annealers. What’s the difference? In summary, you can use a quantum annealer to find a local “good enough” minimum much faster than a classical computing context, making quantum annealers ideal for factoring numbers and network analysis/optimization. Complex machine learning models can run on a quantum annealer in much less time if you don’t care as much about finding the absolute best answer. Yet, quantum annealers are not set up to run full quantum algorithms. Boeing uses quantum annealers to facilitate plane research, and healthcare providers use them to calculate the optimal radiology treatment with cancer patients. Yet, you won’t be able to run Shor’s algorithm on a D-Wave quantum annealer or any full quantum algorithm, and so you wouldn’t be able to use D-Wave to fully crack cryptography patterns (except on a limited basis). That requires a universal gate quantum computer, a different beast than a quantum annealer. There is a comprehensive catalog of about 50 quantum algorithms. Among the most interesting of those would be Shor’s algorithm which can solve for the prime factors of very large and complex numbers. 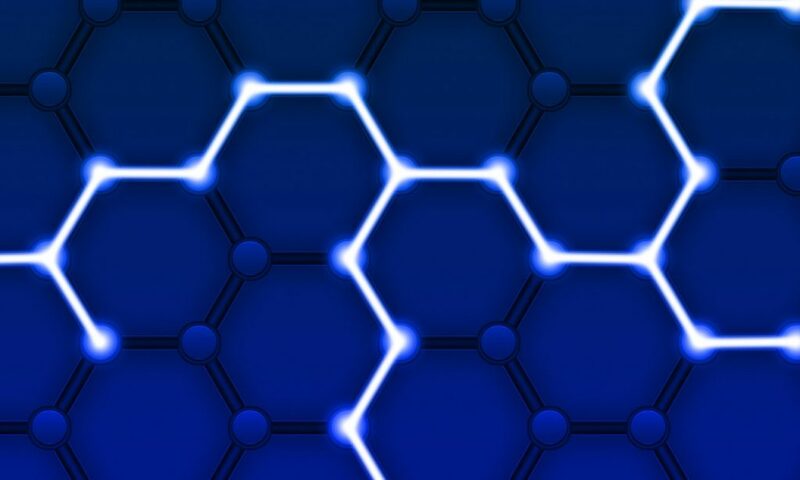 When people talk about securing devices, blockchains and more for a “post-Quantum” world, they are talking about a world where a quantum computing device is able to calculate Shor’s algorithm and break certain parts of modern cryptography . Grover’s algorithm helps reverse functions: usually, given X input you find Y output, but here, with a given Y output you can find the X input that initiated it. This is useful for database search. You can search to find a given X and whether it is present in a certain set of data. It could also be used to reverse-engineer user credentials. 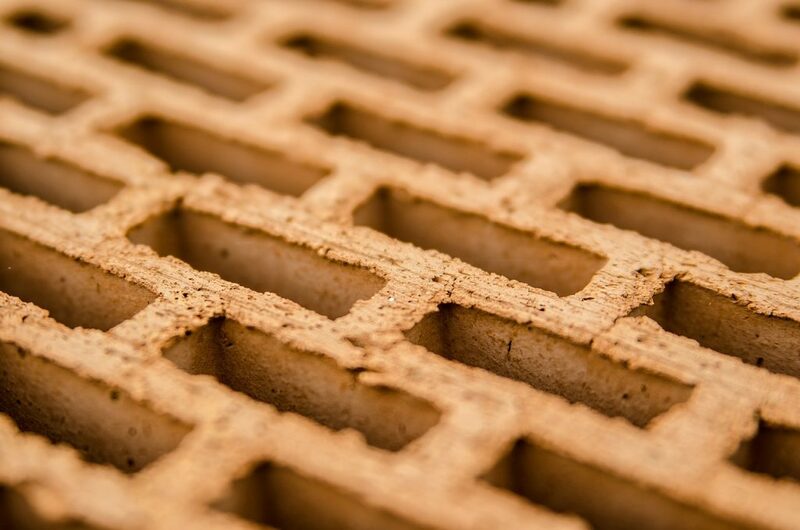 This might allow attackers to create counterfeit blocks on a blockchain or steal user passwords. Algorithms that are better processed in quantum settings than in classical computing are plenty: there are about 50 examples, ranging from verifying matrix products to Pell’s equation, with polynomial to superpolynomial (exponential) speedup over their classical variants — though whether those speedups are still present after rigorous testing is still an academic matter. Now that you’ve run through some of the theory, what programming frameworks are out there to implement quantum computing concepts? Qiskit is an open-source quantum computing platform developed in collaboration with IBM’s Q platform. You can run it on quantum computers built by IBM. This allows educators, researchers and businessmen a first look at the possibilities of quantum computing without having one themselves. Resource: Qiskit-tutorials, available on Github, is a series of Jupyter notebooks that go into the basics of programming with Qiskit. They are community notebooks that serve as both interactive tutorial and a wiki of sorts on quantum computing in general. Called “Q Sharp”, this is Microsoft’s effort to join the quantum computing fray. Most Q# subroutines will run on a simulator instead of an actual quantum chip. Microsoft’s Visual Basic Studio supports Q#. As Microsoft offers more quantum products, it will become the de facto language of the Microsoft quantum computing ecosystem. Resource: With this quickstart tutorial, Microsoft gets you up to speed with how to use Q#. QCL is a high-level programming framework for quantum computing that abstracts away some of the physics associated with quantum phenomenon. Resource: This simple primer offers an explanation for the roots of QCL and its similarity to existing traditional computer science languages, with a few specific differences (such as the dump function which returns the current quantum state of all qubits) that make it suited to quantum computing, but comfortable enough for traditional computer scientists. Project Q is an open-source programming framework for quantum computing developed at ETH Zurich. It features a high-level programming language for quantum programming, the ability to customize the compiler, and specific libraries to solve for quantum problems. You can run Project Q on quantum simulators or run it on IBM’s 5-qubit quantum computer. Resource: This Github repo filled with examples from Project Q code serves as a useful reference and tutorial to explore. Cirq is Google’s effort to address a chronic problem with limited-qubit quantum computers (namely error-correction). It’s a Python library you can install via pip (pip install cirq). It’s a useful tool that you can access right away if you’re running a Python environment. Resource: Use this step-by-step tutorial on using Cirq on Medium to understand its capabilities. D-Wave Leap offers an interactive cloud platform where you can operate on D-Wave annealers online. You can work in Python and Jupyter notebooks and have immediate access to a D-Wave 2000Q quantum computer. You get a minute of free QPU time which you can use to solve between 400 and 4000 problems. Resource: This link allows you access to a set of Jupyter notebooks where you can try D-Wave Leap. What are the career prospects of working with quantum computing? 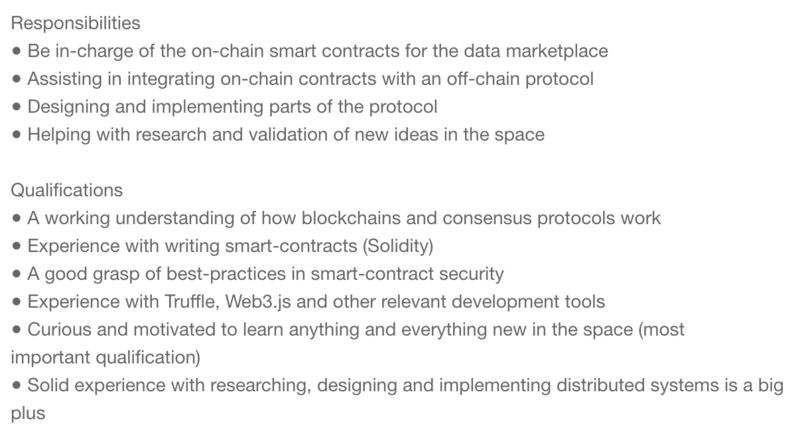 For now, the field is mostly academic in nature — and there are few commercial use cases. A search on Indeed.com returns no results for quantum computer or quantum programmer. There are some research roles/internships such as the following from Microsoft. 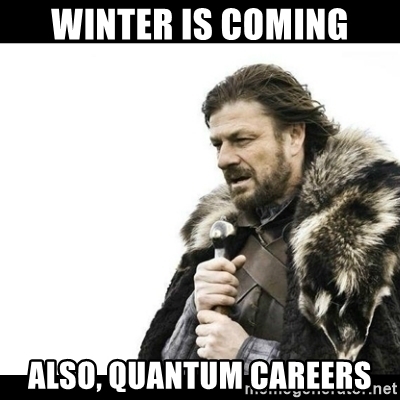 With IBM, Microsoft and Google making big bets in the space however, more quantum careers are surely coming. If you want to follow the space, here are a few great communities and resources to keep track of. This Medium publication hasn’t been updated recently, but it features many interesting articles on quantum computing concepts. Anastasia Marchenkova, a quantum physicist whose passion is quantum computing, writes most of the content. Microsoft offers a newsletter dedicated around the latest quantum computing updates as well as industry news. While it’s focused on selling Microsoft products, you can gain valuable insights here. Quanta Magazine takes a different approach from the rest of the resources in this space, focused on quality storytelling. It acts as a compelling story-driven overview into advances in quantum computing and the people who make them. The Stack Exchange for Quantum Computing offers deeper answers on quantum computing theory and quantum programming frameworks. Check out this subreddit for the latest trending quantum computing discussions and articles. With over 10,000 subscribers, it is one of the largest communities dedicated to quantum computing. Coursera offers this course from Saint Petersburg State University. 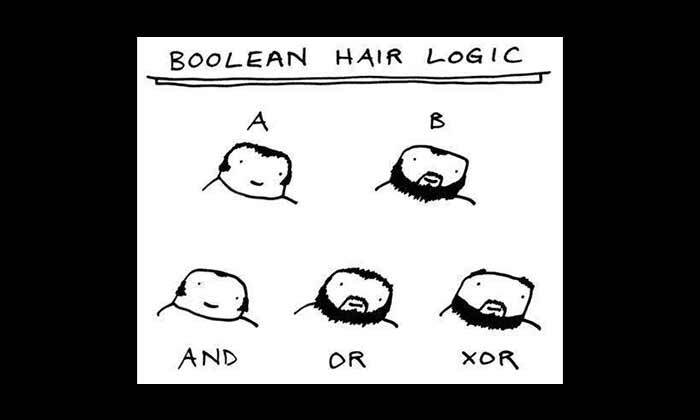 It covers quantum algorithms, including the two most common discussed (Shor’s algorithm, and Grover’s Algorithm). This free course offered by University of Toronto (it offers a verified certificate for $49 USD) will go over the use cases of quantum computing in machine learning, and where machine learning can benefit from quantum computing advantages. This free video series from Michael Nielsen goes over the theory of qubits in detail, allowing you to get an introductory view to quantum computing theory. Buckle up, finish the whole series, and you’ll be capable of tackling basic implementation of that theory. This free course on MIT’s open platform teaches the theory behind quantum computation. Professor Peter Shor , who was the inventor of Shor’s Algorithm, teaches it. These set of notes about quantum computing by Ronald de Wolf (a full-time professor at the University of Amsterdam) serve as a text-heavy and notation-heavy deep dive into quantum computing topics. Regard it as a textbook for whenever you need a deep dive on a particular subject. I hope you enjoyed this introduction — I’d love feedback on what specific topics and resources I can build in the space. Comment below if you have any ideas! “Digital literacy is the ability to use information and communication technologies to find, evaluate, create, and communicate information, requiring both cognitive and technical skills.” is the textbook definition given by the American Library Association. At code(love), we think it has to go further. Digital literacy involves a set of foundational skills that are required to navigate the 21st century. These new 21st century skills will allow anybody to navigate the emerging technologies of today. It will empower everybody to fully interface with the rich ecosystem of applications and digital services that are being developed. With high job satisfaction for technical jobs such as data scientist, high compensation levels, the ability to create and interact with new digital technologies has never been more important. Digital literacy skills are needed to thrive in a world where many of the world’s richest companies are software and hardware technology companies such as Facebook, Google, and Microsoft. It also matters because of the flipside. 72% of Americans are scared of a future where they think robots and machines do most of the jobs accorded to humans. That’s almost twice as many as those excited about that possibility. The divide in politics doesn’t seem to between liberals and conservatives so much as people who embrace the future or people who are afraid of it. Today’s students are going to be confronting a world that is very different than what their high schools and universities are preparing them for. Even these so-called digital natives will need to quickly up their information literacy skills for the 21st century. The digital divide between those who are digitally literate and those who are not will soon extend to wealth and life outcomes across the board as the digital world takes over. We have to dig deeper into the specific components that underlie digital literacy and these new literacy skills with how much it matters. What are the specific components of digital literacy? The ability to find relevant information is how search engine Google has built a multi-billion dollar business. In 2017, people were producing about 2.5 quintillion bytes of data a day, most of it unstructured and hard to query. The Internet isn’t just the world’s largest container of data: it is also its largest attempt at structuring and classifying that data. In order to be digitally literate, you should navigate that large realm of data and be able to pick out pieces of data and navigate the web. This is an increasingly relevant skill in a world where media sources are disputed and where more and more authentic replicas of human behavior are being created: take a look at this photorealistic video of President Obama whose words were completely faked using artificial intelligence. The ability to be able to tell what information is relevant, credible and substantive is critical for digital literacy. Digital content can be filled with inaccuracies. Determining reliable sources is a critical digital skill to have. 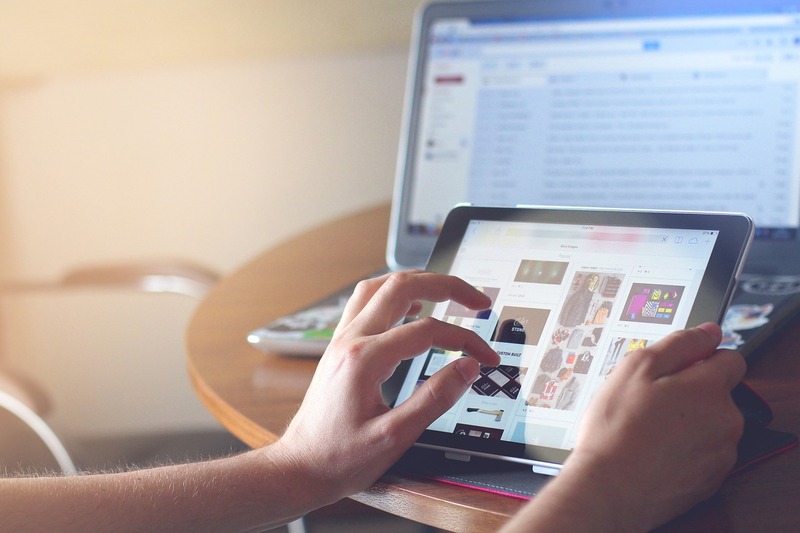 It’s a critical part of 21st-century skills to have this new form of media literacy and understand digital media to be able to get the best information possible. A nation with many digital citizens should have ready internet access, a way to curate and access information, and a way to quickly get relevant data. Sample Stat: Only 17% of people are illiterate now in 2018. This was a reversal from 1820 when only 12% of the world could read and write. Hopefully, digital literacy will follow the same trend and as 80% of people will be able to find relevant information on the Internet. 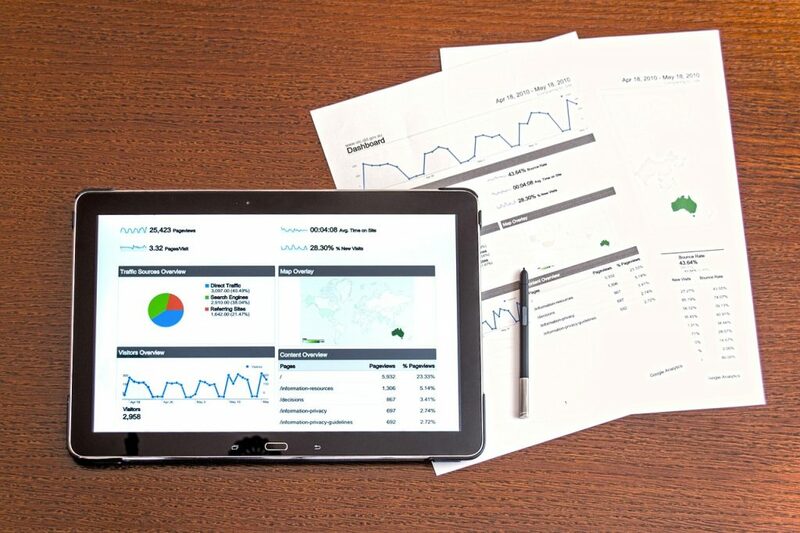 In general, you should be able to write out or communicate your search intent in a way that helps frame the most helpful results, understand how search engines surface certain results and the algorithms they use to determine the best results, and you should be able to quickly evaluate new sources of data for authenticity and reliability. This Medium article uses StatCounter to suss out which search engines have the most penetration and market share per each market. Google tends to dominate in most countries with above 70% search engine market share — though Yandex leads in Russia, and Baidu leads in China, while Yahoo has a significant share as a search engine in Japan. This guide for search modifiers will help you tailor down your search patterns to exactly the sort of information you’re looking for on the world’s most popularly used search engine. The world is run with different digital applications. If you’re a salesperson or somebody who has to chase down a list of people as part of your work, you’ve probably used customer relationship management software to track down everybody . Your day-to-day routine might involve looking through social media applications and all sorts of different work and productivity apps, from spreadsheet software to document processors. Understanding how to work with these tools is a critical part of digital literacy. 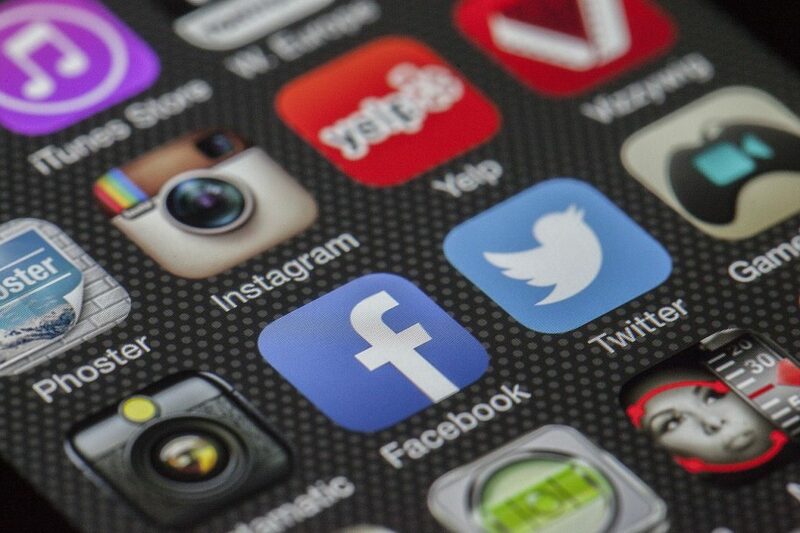 The ability to navigate online communities, social networks and more and leave your own digital footprints is a critical part of digital citizenship as well — without participating in the digital discourse and lending your voice to it, your perspective may get lost in a world that has shifted from analog to digital. Sample Stat: There were 171.8 billion mobile app downloads worldwide in 2017. This handy guide dives into what makes a website easier to access and lays down a process for how to make apps more usable. It then runs over why usability itself is critical. These ten usability heuristics help dive into the rules behind making sites easy-to-access. This guide runs through how to interact with an iPhone or iPad, two of the most popular screen interfaces for browsing the web. Learn how to do everything from accessing voice commands to increase the legibility of text. From being an application user, the next important step for digital literacy is to be able to build your own online media. In order to be fully digitally literate, it’s important not just to be a consumer and user, but also a producer or curator. Having the ability to build your own website brings a whole new world of potential. It is akin to the writing aspect of literacy. It means the difference between merely absorbing the Internet and browsing it to being able to broadcast one’s thoughts on it — taking full advantage of the two-way street the Internet was always meant to be. You can build simple webpages that help you do everything from displaying your CV and portfolio to sharing your thoughts on different matters, without a line of code. You might build a virtual store to sell your wares. Or you might share your business. 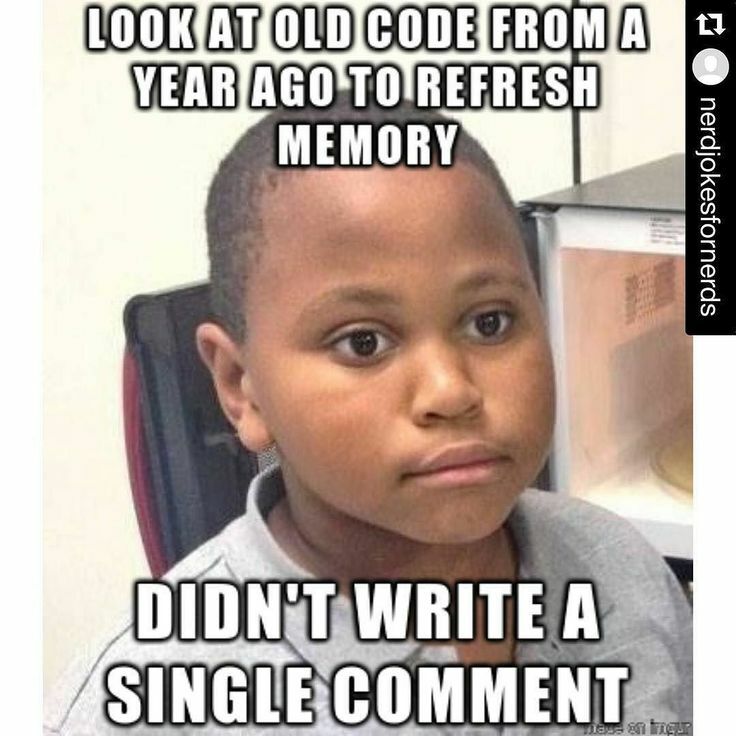 With some basic knowledge of code, you can build so much more. Sample Stat: 1 billion websites were created in 2015. There are close to 2 billion in 2018. Out of those 2 billion, only about 200 million (or 10%) are active. This interactive tutorial helps cover the steps and resources you’d need to understand HTML and CSS, the building blocks of the modern Internet. 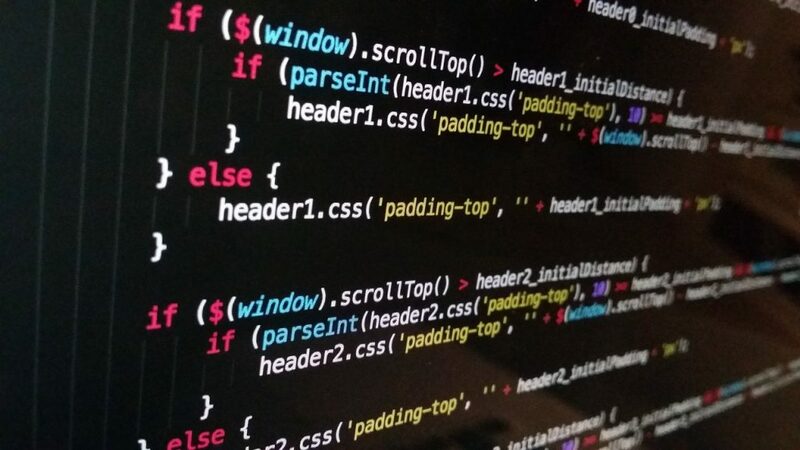 Once you understand HTML and CSS, you’ll understand how the skeletons of websites are built, and you’ll be able to analyze different webpages. This review of different website builders gives you a handy way to build your own webpages even if you don’t know any code. The ability to create a website or application means very little if you don’t understand how to draw a relevant audience to it, and if you don’t understand how content is surfaced to users around the world. Writing something, after all, isn’t the same sharing it with millions of people around the world. The ability to make an impact on the Internet means getting your content seen by a targeted audience at scale. This means working with digital marketing techniques and understanding how to spread content with social media and a variety of digital tools. It means knowing how search engines rank content and then using that knowledge to help showcase your content to people around the Internet. Sample Stat: Out of the Alexa Top 50 websites by visitor traffic, the top ten only has three countries represented: India, China, and the United States. Understanding of how social communities evolve on the Internet, and how to post and distribute content within those communities (ex: Reddit). Neil Patel has made his living building large audiences for his ventures. Here he walks through all of the different tactics and approaches you can use to build your own relevant audience on the web. This guide by Google will help you understand what it takes to rank in their search engine index. While everybody can create content, it’s really content that holds staying power in search engine rankings that creates lasting impact. Getting ranked on Google and other search engines the right way and with the right relevant keywords will certainly help you drive relevant audiences. 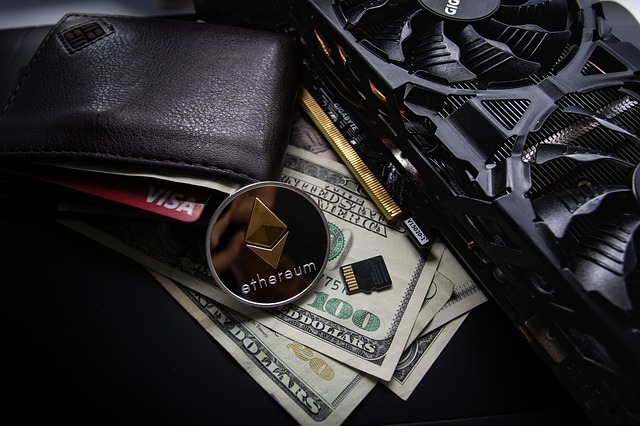 As the Internet gradually moves to a place where payments become part of the infrastructure, to become digitally literate is to combine your financial ability with your technological capabilities. A decade ago, only about 5% of all retail operations were conducted on the Internet in the United States: now in those same categories, about 13% of retail sales are conducted online. In 2017, online retail sales to American customers crossed the $450bn mark, with rapid year-on-year growth of 16% from 2016. With a growing amount of payment processors vying to help you send money online from Apple Pay to China’s WePay, it’s clear that e-commerce, unlike the heady days of the early 2000s Internet bust, is here to stay. 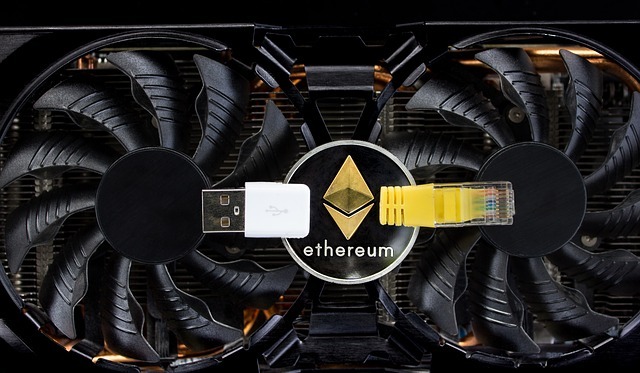 This has only been accentuated with the rise of blockchain technologies and cryptocurrencies, new entirely virtual monetary technologies. It’s been accelerated with a drive to online banking. With virtual assets coming into play and more real-world assets being digitized, the critical skill of being able to understand how to securely maintain balances online and to deal with transactions online will grow ever more important. Sample Stat: According to a survey of 2,000 Americans, only about 8% of Americans hold digital cryptocurrencies. The following list of payment solutions will get you introduced to the services that help you both receive and send payments online. This online video series will teach you about the foundations behind digital currencies and how they have evolved into the current stage of financial and technological innovation. 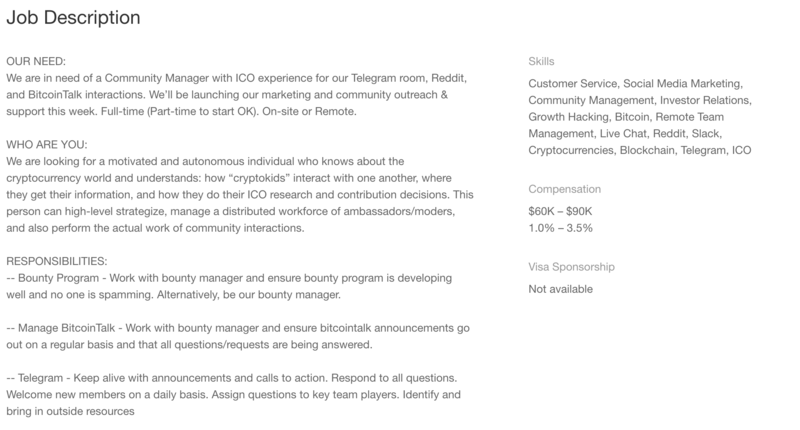 It will run over the basics of the blockchain, Bitcoin, and cryptocurrencies. We all generate data as we interact with the Internet. A critical part of understanding the Internet and how to use it safely and consensually is to understand what data is captured from us, and to navigate how and where we can consent to particular uses of our data. We can then navigate the trade-off between our attention and the data we generate for a company with the utility that the company provides us. We can also make sure that our data is private and that we can deliberately choose who we share it with for whatever purpose we want and we can make conscious choices to avoid companies that violate our data principles. By browsing on the Web, we give away data about ourselves constantly. Having control over that data lets us keep our privacy and security while benefitting from applications. Sample Stat: 93% of Americans believe it is important to be in control of who gets information about them. This handy guide will walk you through how to leave as little of a digital profile as possible by using encrypted chat and by making sure that the data you share with the world is the sort of data that you want shared. 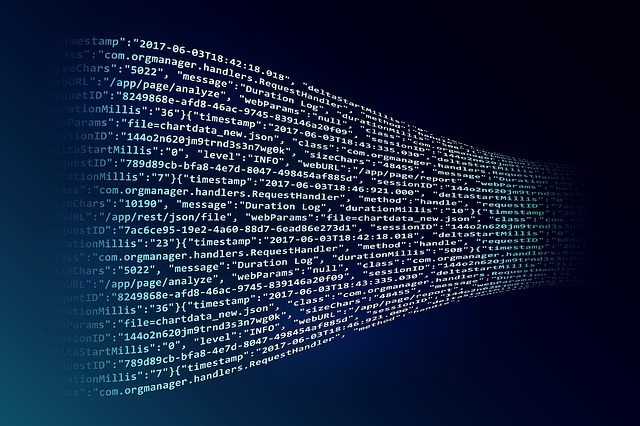 This article talks about the sweeping new changes new European privacy legislation will bring (GDPR) and serves as a case study of how legislation can affect collective and individual data rights. As new technologies evolve, the ability to master them serves as the ultimate foundation of digital literacy. In order to be fully digitally literate, you need to have the foundation to be able to anticipate new technological advances, and to be fully ready to be an early adopter or creator with new trends. We live in an age where each year brings drastic innovation, from biotechnology advances that allow individuals the power of modifying genomes to artificial intelligence models that can help individuals do tasks that once would have taken thousands of humans to do. To be able to understand those advances and create with them will help take and extend your digital literacy to the point where it is flexible and malleable to new advances, just like a full grasp of literacy allows you to understand and take in new ideas. Sample Stat: Americans are more afraid of robots than death. Drawing from her background learning engineering, Dr. Oakley introduces powerful mental frameworks and tools to quickly and efficiently work with new information and challenges. It’s a powerful primer on how to adapt to an ever-changing world where information is king. The Gartner Hype Cycle walks through the different stages of excitement a new technology brings, and how it can solidify to lasting change. You can use it as a framework to place new technologies into a certain mindset. Digital literacy shouldn’t just be a rehash of literacy principles for the digital age and our new digital world. It should be a whole new set of metrics and capabilities that can be measured as an indicator of whether countries and nation-states and their citizens are ready for the 21st century. By evolving our understanding of what digital literacy means, we can more meaningfully prepare people for a future too many are currently afraid of. I self-taught myself SQL after I bombed a technical interview that involved SQL. It got me a bit mad at myself, so I went ahead and started looking for different resources to help me practice and learn SQL. I wasn’t looking to spend any money so I focused on getting the best free resources. The list below is the fruit of my efforts. I hope that it helps you on your journey to learn SQL. It can be handy to learn SQL. You might be looking to do data analysis with it, or you might look to learn SQL to help answer different questions you have on your data. A quarter of data users use MySQL databases — to get access, you’ll need to learn SQL. Codeacademy is one of my go-to resources for learning programming because it involves interactive exercises where you get immediate feedback. This is what makes the practice and learning of programming so fluid and rapid. Their section on SQL meets the same bar as the rest of their courses, and of course, it’s free. This free self-paced mini-lesson on databases and SQL allows you to follow along with what top computer science students at Stanford are learning — all this at a self-directed pace, and for the total cost of zero dollars. This book by O’Reilly entitled SQL Head First helps you dive deep into SQL topics, with tons of examples and writing to help you learn SQL. It can be completely free with a free trial of their Safari product (though the trial will run out). 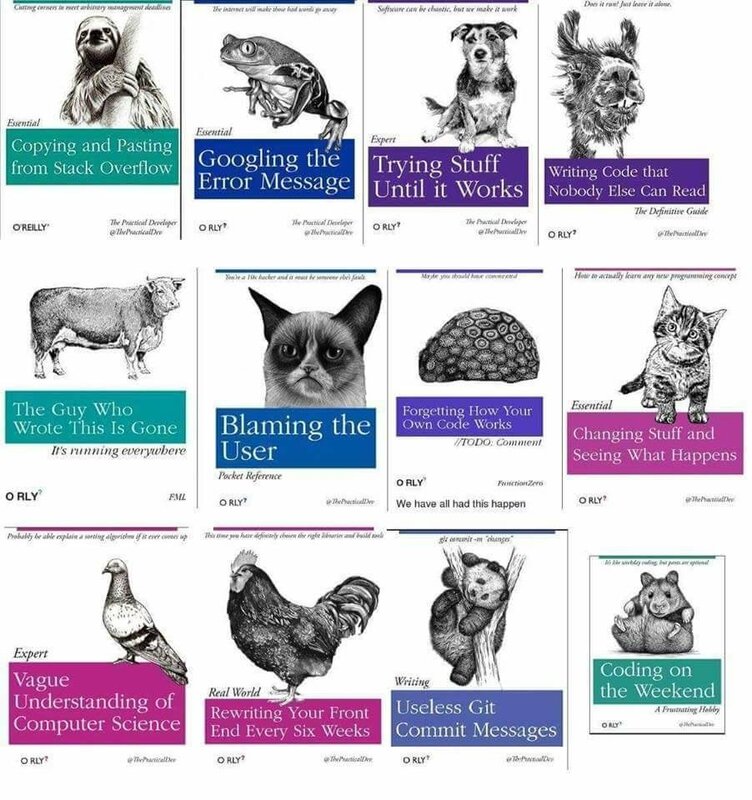 I classified it as a free resource as it doesn’t seem like O’Reilly’s paywalled it. 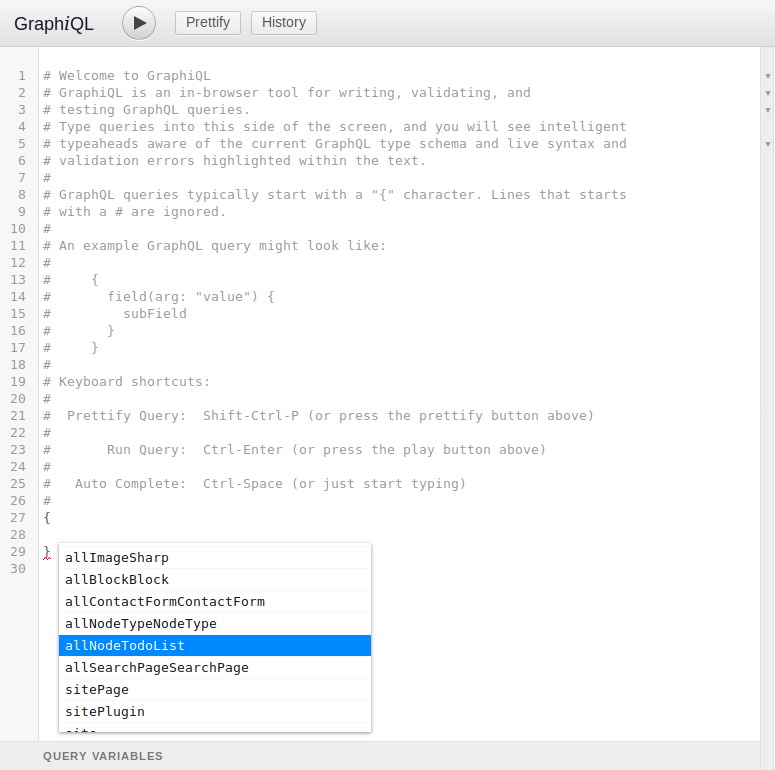 W3Schools offers a text + exercises tutorial that breaks down individual SQL functions. I like looking through individual-level examples of different functions, especially when I’ve forgotten the nuances of one or another. You’ll see that several other providers do the same thing as W3Schools, but for me, W3 is the best resource out of the lot. SQLZoo is one of the coolest free SQL resources out there. The set of rich, interactive exercises placed in real-world settings is about as close as you’ll get to working with SQL in complex production-level environments without actually being hired. I used it a lot to practice SQL as I was picking up data analysis skills and I still use it every once in a while as a refresher. Mode Analytics offers a cool, intuitive interface along with a case study like approach involving Crunchbase data. It can help you rapidly place your SQL skills in a context that is like real-world uses, and once again, it’s free. They’re trying to upsell you to their paid product in offering this educational resource. That type of content always does well however, because it’s never priced and the focus of the team in question is to deliver maximum quality and substance for your learning objectives. This Sololearn course is interesting because it has different quizzes to make sure you retain material as you’re learning it. It follows the same conventional structure of teaching you how to select and query data, then teaching you how to sort and manipulate it within a data table, finally moving to joining and modifying tables. Notably, there isn’t much here in the way of aggregation functions or subqueries, which other courses above will teach. If you prefer learning with video content, this 1-hour video tutorial on SQL might just do the trick for you. It starts going over the basics of SQL, then shifts into the end by talking through different functions and examples on video. It is however meant to be an introduction — don’t expect to become an expert in SQL just by watching this video. SQL Tutorial offers an interface like W3Schools without the exercises. In case none of the resources above it seem to be working for you, this is another free resource where you can break down and learn SQL functions one-by-one. SQLCourse offers a curriculum with specific exercises for different functions. It is another handy way to practice your SQL skills for free. The interface is a bit janky, but it’s workable. 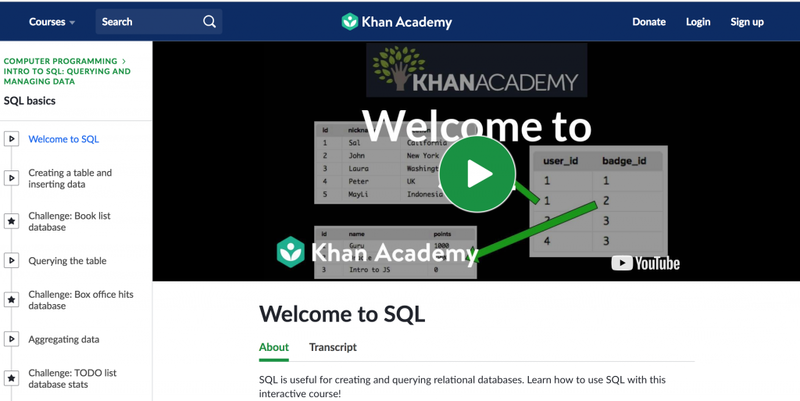 If you prefer a set of curated video tutorials that cover different topics, then look no further than the KhanAcademy course that introduces SQL. 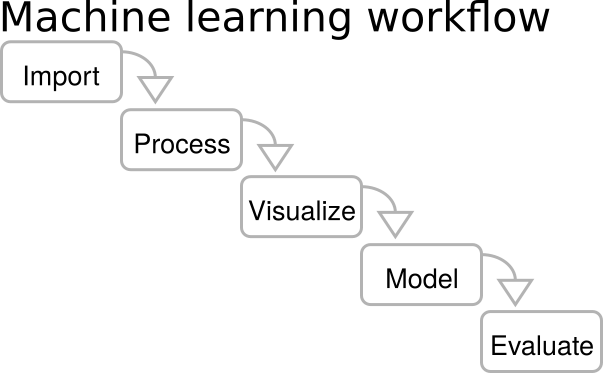 It runs through to the basics until aggregating data — there are projects in between as well. If you’re already on KhanAcademy, this could be a perfect transition to you learning SQL. Yet another text + examples format of teaching SQL, TutorialsPoint does offer more of the same: but if you’re looking for more and more practice or different ways to digest SQL material, it might be handy enough for you. SQLBolt is constructed a bit like a virtual, interactive book on SQL. You can read through it and then go through each exercise, feeling like you’re being guided on your journey by the book-like structure. If you want a more focused and curated approach to learning SQL — this might be it for you. Another interactive SQL course, meant to run in the browser. It’s free-to-use, but may use quite a few intensive resources as it’s running. (not sure if that’s just how old this tutorial is, or an honest warning). It is free to try if you want to take a look. Use the Index is a very useful advanced training site for SQL. Once you have the basics down, check out this site to see how to optimize your SQL databases and your queries so you can get maximum performance from it. Schemaverse is a game built entirely on SQL. I’m a big fan of using gaming to motivate people to learn. I think it could show an exponential effect on motivation and on acquiring SQL skills if you’re somebody who wants to learn, but might get bored out of their mind with conventional tutorials or videos. The Microsoft documentation around SQL Server can help you understand how to use their software to manage SQL databases and tables — it’s offered for free, so you can take advantage and have a look even if you’re just curious. SQLFiddle allows you to upload data and play around with different SQL queries to see what data comes back. It is a great way to practice your SQL skills, especially if you don’t have a real-world database to play with. You can take .sql files from elsewhere, upload them, and then try to manipulate the data contained within or query certain selections of data. 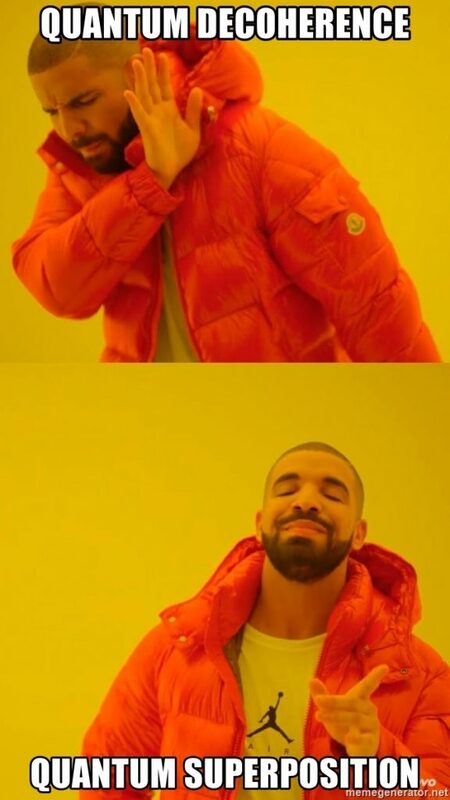 It is also free to use — which never hurts. MySQL sandbox allows you to install several MySQL servers in sandbox mode, allowing you to rapidly experiment, test and learn with different data files. It can be a useful way for you to practice what you can do with multiple SQL instances. One of my favorite free resources to learn SQL or really any programming language is StackOverflow. This is an online Q&A community focused on technical topics where you can ask experts questions or see solutions to existing problems. It’s a fantastic community to immerse yourself in if you’re learning SQL. The specific SQL tag makes sure that you can stay focused on SQL topics. Another great community for learning is Reddit — where you can see different resources being placed and ranked by users as the days go by. Take part in discussions here or take advantage of articles or discussions posted to spur your own learning exponentially forward. Hopefully, all these free resources are helpful to you on your journey to learn SQL — they were helpful to me as I started learning. While I leaned on some a bit more than others, I’m always a big fan of curating as many resources as possible because my learning style (very text-heavy) may not be the same as yours. A lot of research has been done on the predictive abilities of matching how a concept is presented with a preferred learning style. While few models meet the test, it does seem like digesting new materials under a whole bunch of different modes or media formats helps learning. So if you want to learn SQL, it’s best to go through and try a few of these resources, then choosing and sticking to which ones you like and combating the learning problem from many different angles. I recently wrote a 80-page guide to how to get a programming job without a degree, curated from my experience helping students do just that at Springboard. This excerpt is a part where I focus on how to learn machine learning in Python. How to learn machine learning in Python is a very popular topic: with the rise of artificial intelligence, programmers have been able to do everything from beating human masters at Go to replicating human-like speech. At the foundation of this fantastic technological advance are programming and statistics principles you can learn. Excel can be a powerful tool for data exploration and analysis when dealing with small data sets, but for anything more complex it often makes more sense to use Python. PyXLL lets you keep the best of both by integrating Python into Excel. You can use Excel as an interactive user interface and use Python to do the data fetching, cleaning and computation. Before you learn how to run, you have to learn how to walk. Most people who start learning machine learning and deep learning come from a programming background: if you do, you can skip this section. 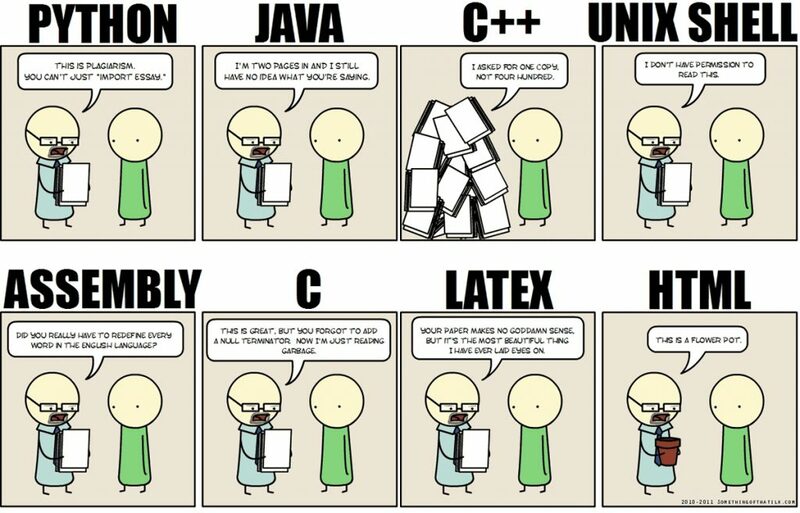 However, if you’re new to programming or you’re new to Python, you’ll want to take a look through this section. Codecademy is an online platform for learning programming, with free interactive courses that encourage you to fully type out your code to solve simple programming problems. This interactive Python tutorial is created by Datacamp, and is more suited to introducing how Python basics work in the context of data science. 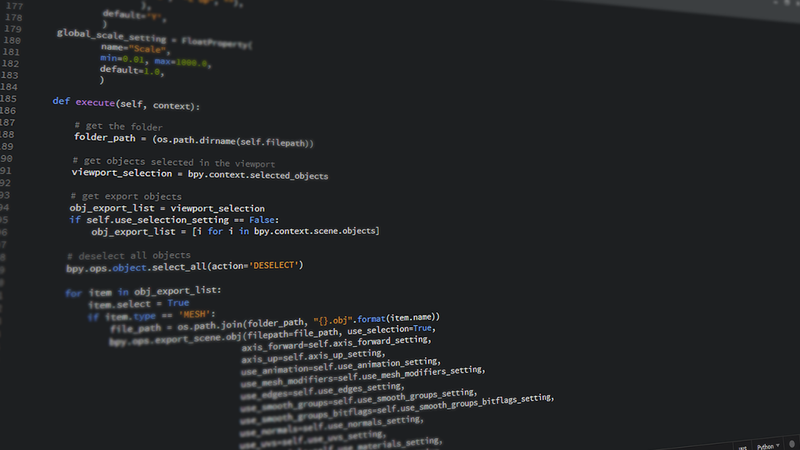 This list of resources will point you to great ways to immerse yourself in Python learning. It’s a broad list filled with different resources that will help you, no matter your learning style. These are instructions for installing Jupyter Notebook, an intuitive interface for Python code. You’ll have all of the important Python libraries you need pre-installed and you’ll be easily able to export out and show all of your work in an easy-to-visualize fashion. I strongly suggest that you use Jupyter as your default tool for Python, and the rest of this learning path assumes that you are. In order to learn machine learning in Python, you not only have to learn the programming behind it — you’ll also have to learn statistics. Here are some resources that can help you gain that fundamental knowledge. Khan Academy is the largest source of free online education with an array of free video and online courses. This section on Khan Academy will teach you the basic statistics concepts you need to know to understand machine learning, deep learning and more — from mode, median, mean to probability concepts. This book will delve into Bayesian methods and how to program with probabilities. Combined with your budding knowledge of Python, you’ll be quickly able to reason with different statistical concepts. It’s a book the author gave out for free — and its deeply interactive nature promises to engage you into these new concepts. The main workhorse of data science in Python is the Pandas data science library, an open-source tool that allows for a tabular organization of large datasets and which contains a whole array of functions and tools that can help you with both data organization, manipulation, and visualization. In this section, you’ll be given the resources needed to learn Pandas which will help you to learn machine learning in Python. Julia Evans, a programmer based in Montreal, has created this simple step-by-step tutorial on how to analyze data in Pandas using noise complaint and bike data. It starts with how to read CSV data into Pandas and goes through how to group data, clean it, and how to parse data. The official Pandas cookbook involves a number of simple functions that can help you with different datasets and hypothetical transformations you might want to do on your data. 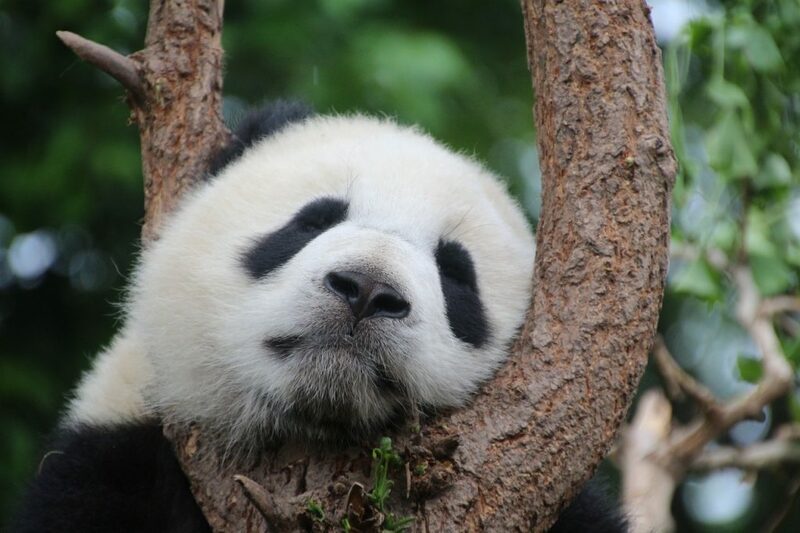 Take a look and play with it to extend your knowledge of Pandas. 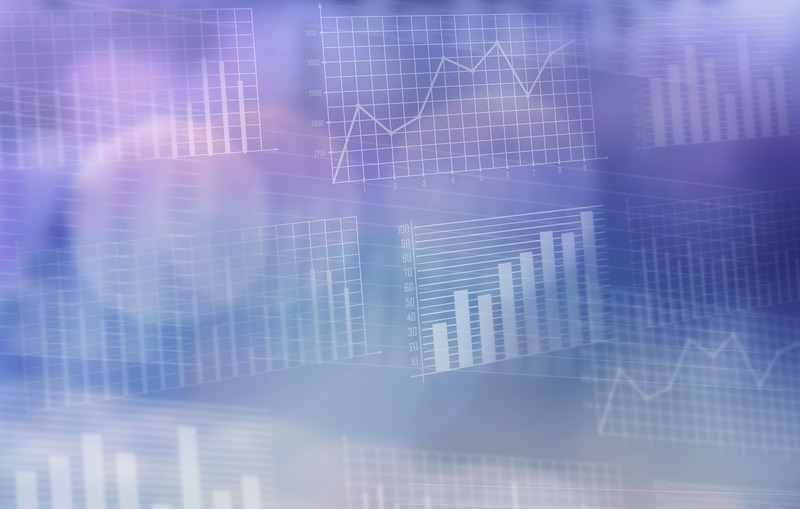 Before you can do anything with the data, you’ll want to explore it, and do what is called exploratory data analysis (EDA) — summarize your dataset and get different insights from it so you know where to dig deeper. Fortunately, tools like Pandas are built to give you relevant and surprisingly deep summary insights into your data, allowing you to shape which questions you want to explore next. By looking through your dataset from afar, you’ll already be able to understand what faults the dataset might have that will keep you from completing your analysis: missing values, wrongly formatted data etc. This is where you can start processing and transforming the data into a form that you want to answer your questions. This is called “data wrangling” — you are cleaning the data and making sure that it is able to answer all of your questions in this step. This article from Datacamp goes through all of the nuts and bolts functions you need in order to take a slightly deeper look at your data. It covers topics ranging from summarization of data to understanding how to select certain rows of data. It also goes into basic data wrangling steps such as filling in null values. There are interactive embedded code workspaces so you can play with the code in the article while you are digesting its concepts. This blog article from Springboard is filled with code examples that describe how you can filter data, detect and drop invalid/null values from your dataset, how to group data such that you can perform aggregated analyses on different groups of data (ex: doing an analysis of survival rate on the Titanic by gender or passenger class) and how to handle time series data in Python. Finally, you’ll learn how to export out all of your work in Python so that you and others can play around with it in different file formats such as the Excel-friendly CSV. This Pandas cheat sheet, hosted on Github, can be an easy, visual way to remember the Pandas functions most essential to data exploration and wrangling. Keep it as a handy reference as you go out and practice some more. Data exploration and data visualization work together hand-in-hand. Learning how to visualize data in different plots can be important is seeing underlying trends. This legend of resources on the official matplotlib library (the workhorse library for Python data visualization) will help you understand the theory behind data visualization and how to build basic plots from your data. The Seaborn library allows people to create intuitive plots that the standard matplotlib library doesn’t cover easily: things like violin plots and box plots. Seaborn comes with very compelling graphics right out of the box. Machine learning is a set of programming techniques that allow computers to do work that can simulate or augment human cognition without the need to have all parameters or logic explicitly defined. The following section will delve into how to use machine learning models to create powerful models that can help you do everything from translating human speech to machine code, to beating human grandmasters at complex games such as Go. It’s important before we get started implementing ideas in code that you understand the fundamentals of machine learning. This section will help you understand how to test your machine learning models, and what statistics you should use to measure your performance. It is an essential cornerstone to your drive to learn machine learning in Python. This handy visualization will allow you to understand what machine learning is and the basic mechanisms behind it through a visual display of how machines can classify whether a home is in New York or in San Francisco. 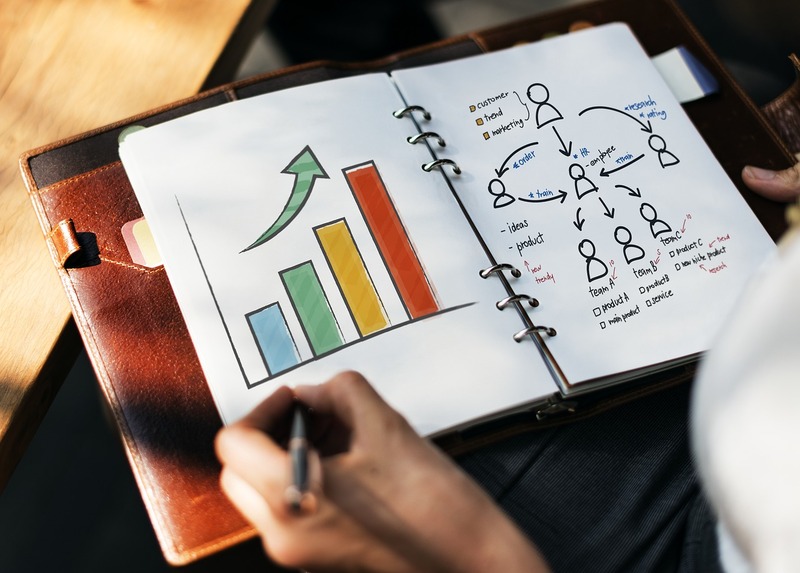 This article explains why you need to split your dataset into training and test sets and why you need to perform cross-validation in order to avoid either underfitting or overfitting your data. Does that seem like a lot of jargon to you? The article will define all of these different concepts, and show you how to implement them in code. Sci-kit learn is the workhorse of machine learning and deep learning in Python, a library that contains standard functions that help you map machine learning algorithms to datasets. It also has a bunch of functions that will allow you to easily transform your data and split it into training and test sets — a critical part of machine learning. Finally, the library has many tools that can evaluate the performance of your machine learning models and allow you to choose the best for your data. You’ll want to make sure you know how to effectively use the library if you want to learn machine learning in Python. This post introduces a lot of the history and context of the Sci-Kit Learn library and it gives you a list of resources and documentation you can pursue to further your learning and practice with this library. The official scikit-learn documentation is filled with resources and quick start guides that will help you get started with Scikit-Learn and which will help you entrench your learning. Regression involves a breakdown of how much movement in a trend can be explained by certain variables. You can think about it as plotting a Y or dependent variable versus a slew of X or explanatory variables and determining how much of the movement in Y is dependent on individuals factors of X, and how much is due to statistical noise. There are two main types of regression that we’re going to talk about here: linear regression and logistic regression. Linear regression measures the amount of variability in a dependent factor based on an explanatory factor: you might, for example, find out that poverty levels explain 40% of the variability in the crime rate. Logistic regression mathematically transforms a level of variability into a binary outcome. In that way, you might classify if a name is most likely to be either male or female. Instead of percentages, logistic regression produces categories. 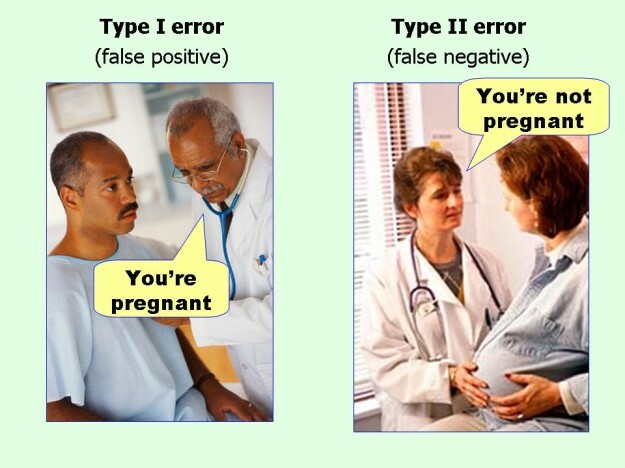 You’ll want to study both types of regression so you can get the results you need. 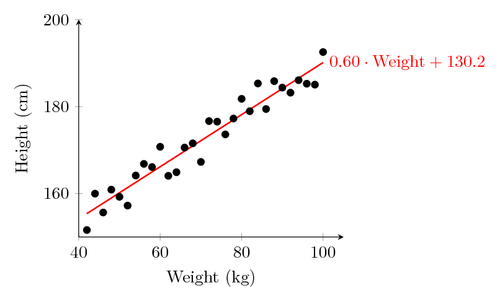 This informative Medium piece goes into the theory and statistics behind linear regression, and then describes how to implement it in Sci-Kit Learn. This Medium tutorial uses the Sci-Kit Learn tools available to implement a logistic regression model. The amount of detail in each step will help you follow along. Another type of machine learning model is called clustering. This is where datasets are grouped into different categories of data points based on the proximity between one point and other groups of points. 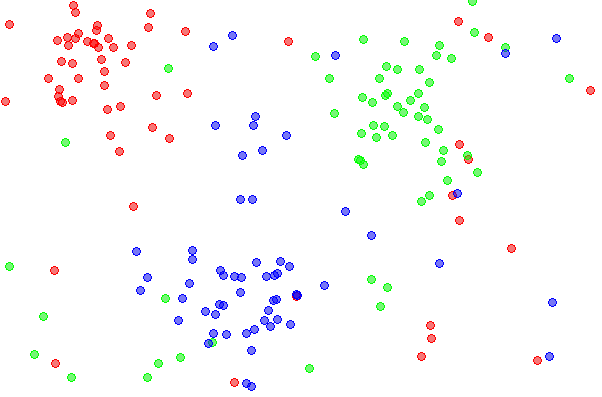 Mastering clustering is an important part of learning machine learning in Python. Analytics Vidhya has presented this comprehensive introduction to clustering methods: it’s good to get a handle on this theory before you try implementing it in code. This article from Yhat demonstrates how to do simple K-means clustering across different wine customers. It’ll take your learning in Pandas and Scikit-Learn and combine them into a useful clustering example. Neural networks are an attempt to simulate how the human mind works (on a very simplified level) in computational code. 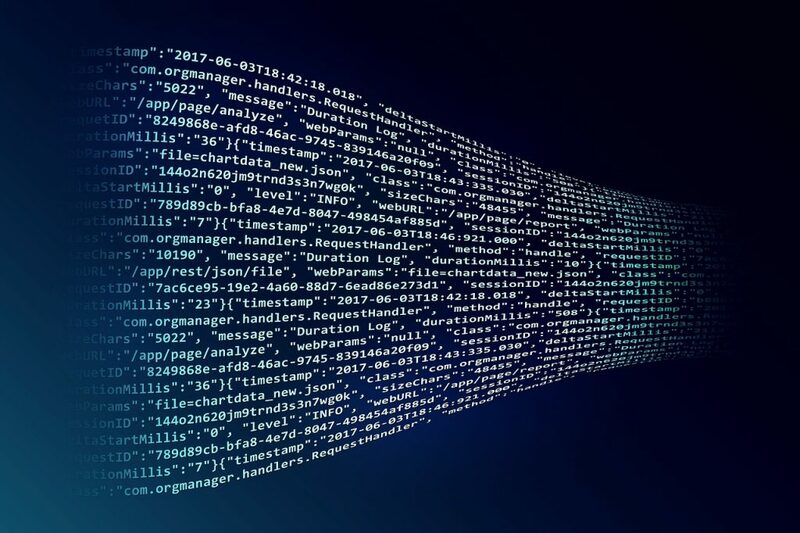 They have been a great advance in artificial intelligence — and while in some ways they are a black box of complex algorithms working in tandem to learn how data generalizes, their practical applications have exponentially multiplied in the last few years. Deep learning encompasses neural networks as well as other approaches meant to simulate human intelligence. They are an important part to learn if you want to learn machine learning in Python. This short Wired article isn’t a technical tutorial: it’s the recounting of an epic match between a human grandmaster at Go, a game that was supposed to be so complex for computers to win that technology to do so wasn’t supposed to come until around the 2030s. By leveraging the power of neural networks, Google was able to bring AI victory forward some two decades or so. This article should give you a great glimpse at the potential and power of neural networks. This example-laden tutorial uses the neural networks module in the Scikit-Learn library to build a simple neural network that can classify different types of wine. 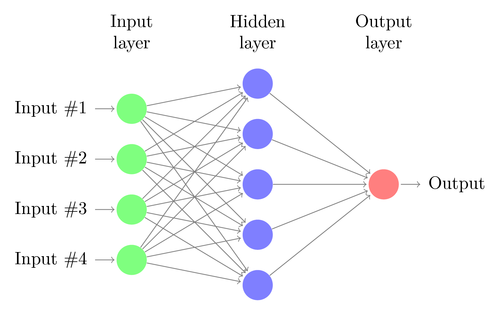 Follow along and play with the code so you can get a feel for how to build neural networks. This tutorial from Machine Learning Mastery uses the Python implementation of the Keras library to build slightly more powerful and intricate neural networks. Keras is a code library built to optimize for speed when it came to experimenting with different deep learning models. 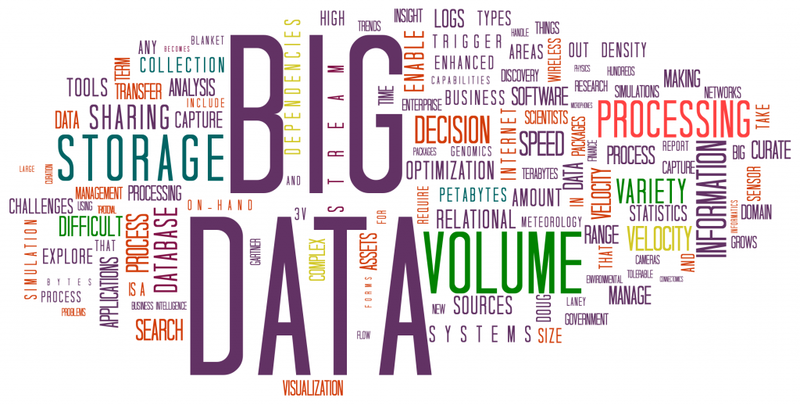 Big data involves a lot of volume and velocity of data. It’s an amount of data, measured in petabytes, that can’t be processed easily with tools like Pandas, which are based on the processing power of one laptop or computer. You’ll want to scale out to controlling many processors and servers and passing data through a network to process data at scale. Tools that allow you to map and reduce data between multiple servers and others such as Spark and Hadoop play an important role here. It’s time to take the learning you’ve had before this and apply it to massive data sets! You can’t learn machine learning in Python without dealing with big data. This blog post will help you get set up with PySpark, a Python library that brings the full power of Spark to you in the Jupyter Notebook format you’ve been used to working in. PySpark can be used to process large datasets that can go all the way to petabytes of data! This video tutorial will help you get more context about PySpark and will provide sample code for tasks such as doing word counts over a large collection of documents. This tutorial from Insight goes a little further than installation instructions and gets you working with Spark on a terabyte (that’s 1024 gigabytes!) of Reddit comment data. Now that you’ve learned a baseline for all of the theory and code you need to learn machine learning in practice, it’s time to learn what metrics and approaches you can use to evaluate your machine learning models. In this tutorial, you’ll learn about the different metrics used to evaluate the performance of different machine learning approaches. You’ll be able to implement them in Scikit-Learn and Jupyter right away! This long six-part series (check the end of this blog post for more posts after) goes deep into the theory and math behind machine learning evaluation metrics. You’ll come out of the whole thing with a deeper knowledge of how to measure machine learning models and compare them against one another. Learning isn’t often a static thing. You need ongoing practice to master a skill. Here’s a suggested learning routine you can implement in your day to make sure you practice and expand your knowledge and learn machine learning in Python. At the end, you’ll have effectively mastered how to learn machine learning in Python! Want more material like this? Check out my guide on how to get a programming job without a degree.